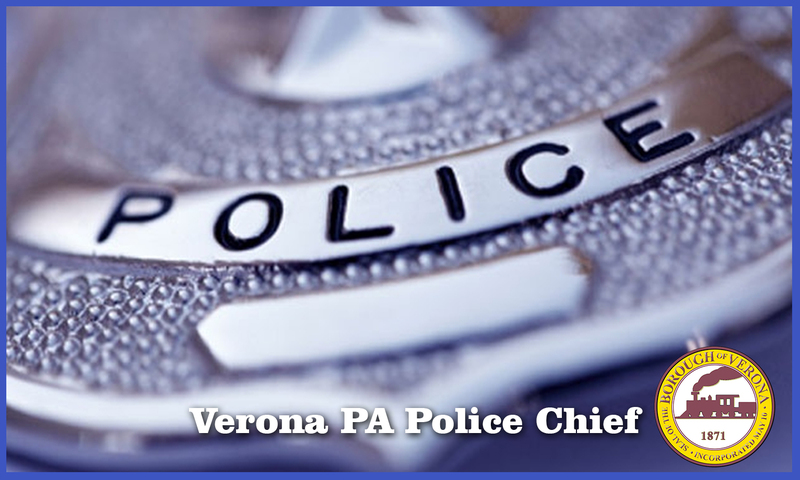 We wish Chief Ron McLemore many fruitful, successful, and cooperative years in Verona. The next time you see a police officer on patrol in your neighborhood, take a moment to wave and say “hello”. This friendly gesture lets our officers know that their efforts are appreciated by the community they unselfishly serve. Don’t underestimate their dedication for the job they perform. 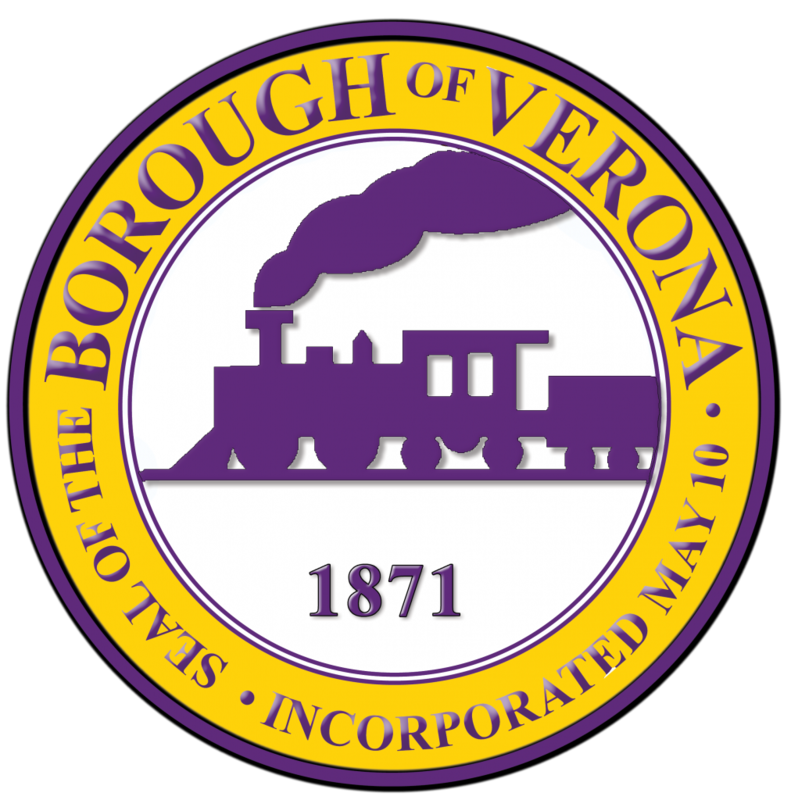 Besides engaging in potentially dangerous situations daily, without hesitation, to keep the residents of Verona safe, these unsung heroes also perform the following routine duties: Observe, detect, and apprehend violators of traffic and other laws. Observe and take appropriate actions regarding physical hazards and illegal criminal activities. Respond to emergency calls and assist fire and EMS services as necessary. Conduct investigations of incidents occurring on the shift. Review necessary reports and documentation of incidents. Provide testimony concerning each incident. Perform other assigned duties. Determine appropriate action to be taken at each incident. Complete State of Pennsylvania forms when required for an incident. Complete departmental forms, logs, and summaries related to the processing of evidence. This list is not necessarily conclusive in nature. It does show the general responsibilities of the job title “police officer”. 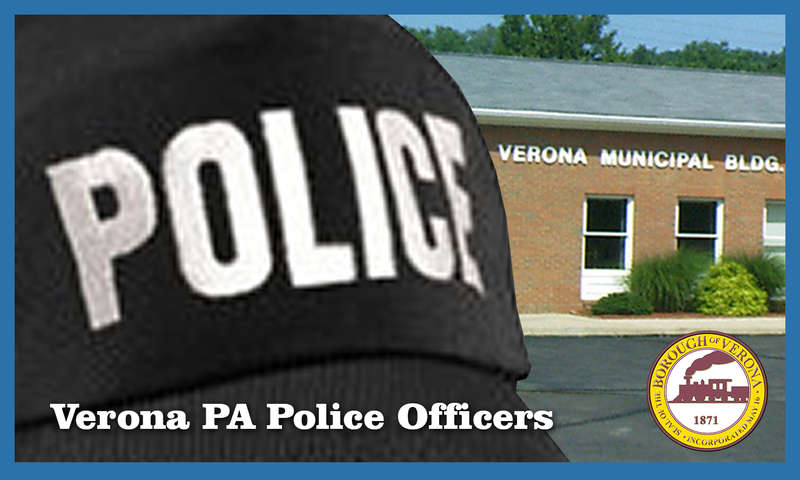 ‍We owe our gratitude, prayers and sincere thanks to all of the officers of the Verona Police Department. They rank among the elite group we call “Verona’s Finest”. Be a vigilant and responsible citizen. DO NOT hesitate to report any suspicious activities that you observe by either dialing 9-1-1 OR by filling out and delivering (to the police station) a Neighborhood Tip Sheet. Click [HERE] to download a tip sheet. ALL reports are treated anonymously by law enforcement agencies. 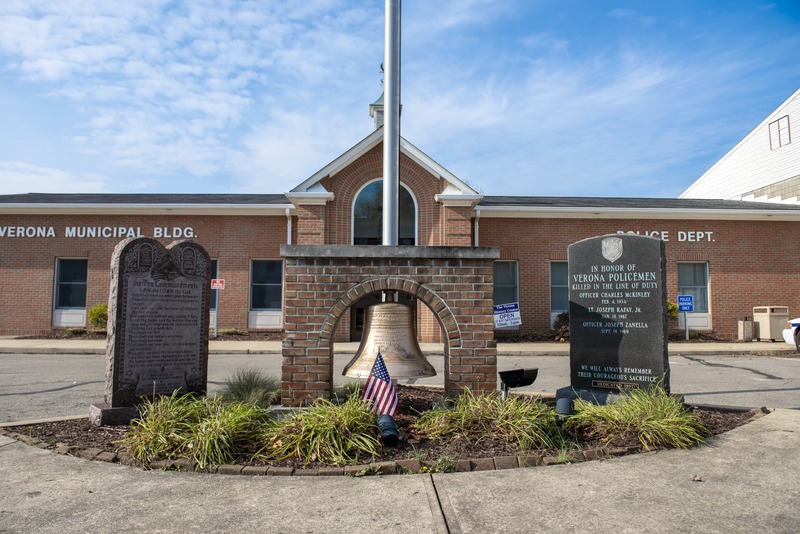 The police department is located in the Verona Municipal Building located at 736 E. Railroad Ave., Verona, PA 15147 To reach the police department on a NON-EMERGENCY line call 412-828-6034. If possible, keep a written and dated log of suspicious activities in your neighborhood and share this information with the Verona Police. Learn important crime prevention tips by clicking [HERE]. Teach young children about crime prevention and how to respond to criminal activity. Click [HERE] for more information. 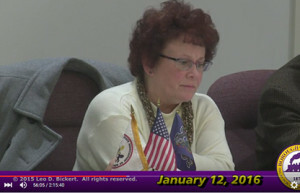 Attend regular Council Meetings. 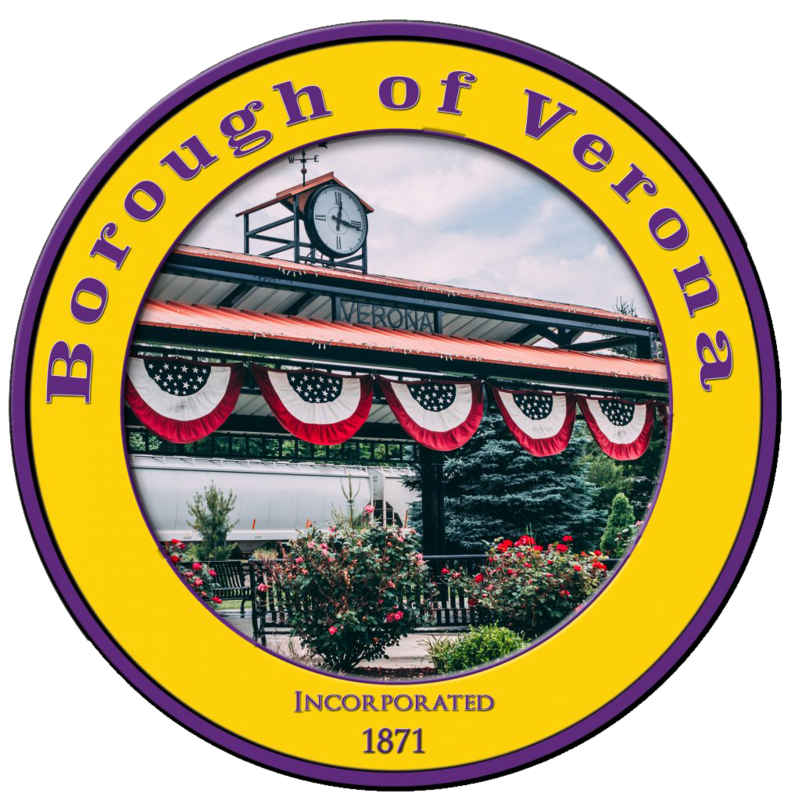 (The second Tuesday of every month at 7 PM in the Verona Municipal Building) Support or become a member of the VERONA IN PROGRESS and get involved with the NEIGHBORHOOD CRIME WATCH program. Teach young children how to dial 911. Click [HERE] for more information. 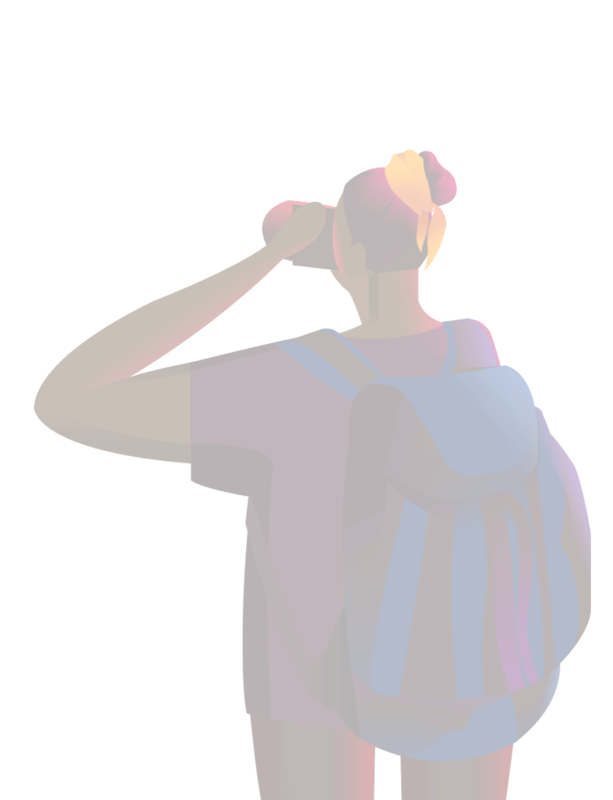 An article written by Fabiola Castillo explains the positive aspects of forming and supporting a local Neighborhood Crime Watch program. Neighborhood Crime Watch Programs are groups of people who keep an eye out and report any suspicious people or activities in their local area to police. Depending on the group’s interests, the group can conduct regular educational programs, public service training, or property identification programs. Each of the group’s members collaborates and determines the goal and direction of its activities.Just about every law enforcement agency in the U.S. encourages and supports such programs. Such community oriented policing helps cut back on criminal activity and also assists neighbors to resolve issues that need to be addressed not necessarily from law enforcement officials. Here is a list of reasons why you should start a new or join an existing Neighborhood Crime Watch program: Be being a part of this group, you will be better informed of what is going on in your neighborhood and the first to know when crimes occur near you. It has been statistically proven that these watch programs are effective in crime prevention. The investment of your time in such programs will yield huge returns by making your neighborhood as well as your own home a safer and better place to live. These programs educate its group members about what security measures are effective and ineffective. These programs can be a good tool for dealing with issues such as barking dogs, loud parties, abandoned vehicles, run down properties, and other issues that attract criminal activity. Your neighbors can be a pillar in your home security program. Being an active member of a Neighborhood Crime Watch Program guarantees that both law enforcement and your neighbors will part take in maintaining your home security. Being a member of your local crime watch program does not require that you carry a billy club and impose street justice. 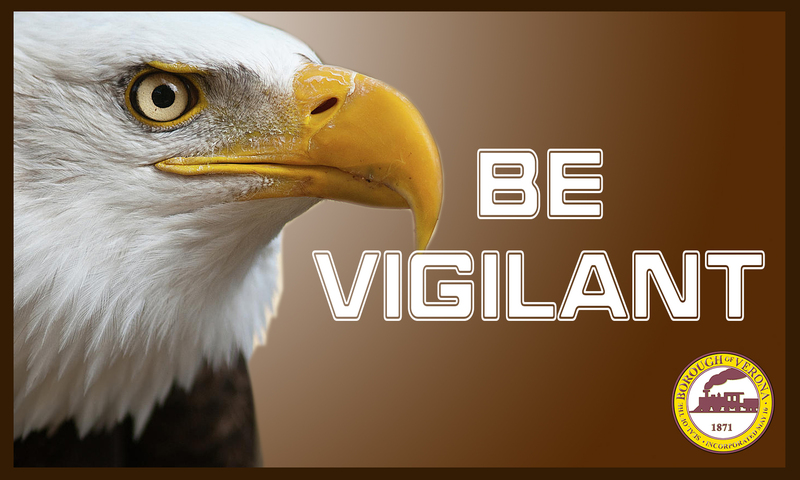 In fact, here is a list of things that a Neighborhood Crime Watch Program is not: It is not a form of vigilantism. Group members do not chase the bad guys, interrupt a burglary in progress, or track down perpetrators. They look out for problems and report them to police. It is not a religious cult. Neighborhood Crime Watch Programs allow members to get to know one another. Members get to know who lives in the neighborhood, who is simply visiting, who is passing through, or who is waiting around for the chance to steal your Ipod. It is not a 24 hour a day commitment. You attend a few meetings and then keep your eyes open during your normal at-home activities. It is not just for stay-at-home moms. Anybody is allowed to join.Keep these things in mind when you move into a new neighborhood or know somebody who has just moved into your neighborhood. Get to know your neighbors and form a bond with them. Together, as a community, you can help take a bite out of crime.